James is a first year trainee, having joined Marriott Harrison in September 2018. 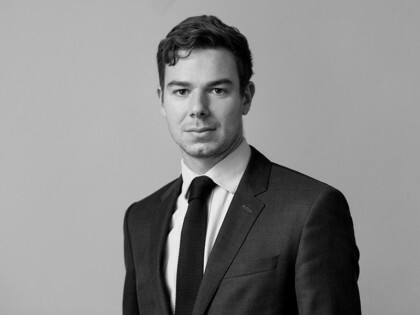 James studied Law at the University of Warwick, where he also spent a year abroad in Budapest as part of the Erasmus Programme. He completed the Legal Practice Course at the University of Law, for which he gained a distinction. Prior to joining Marriott Harrison, James spent a year working in the Business Development team of an international law firm and six months as a paralegal. James is currently sitting in the Real Estate department for his second seat. His first seat was in the Corporate department, where he focussed in particular on M&A, private equity and venture capital transactions. He is due to qualify in September 2020.